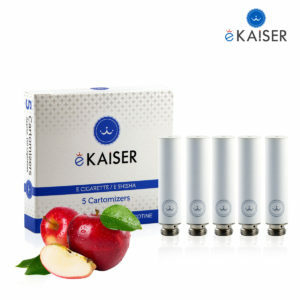 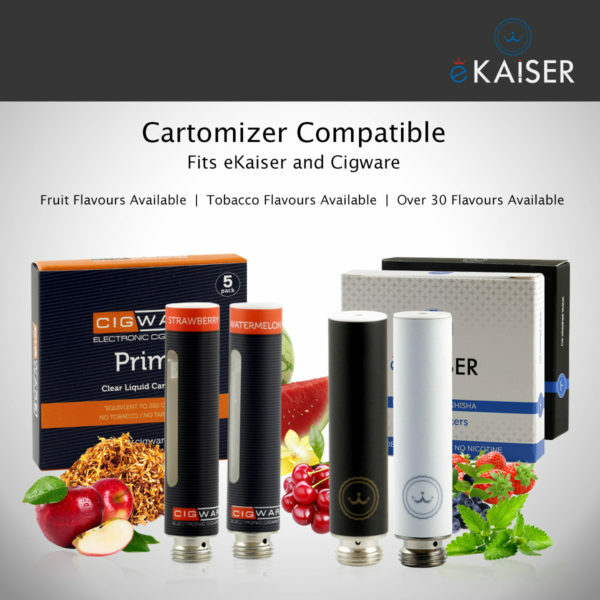 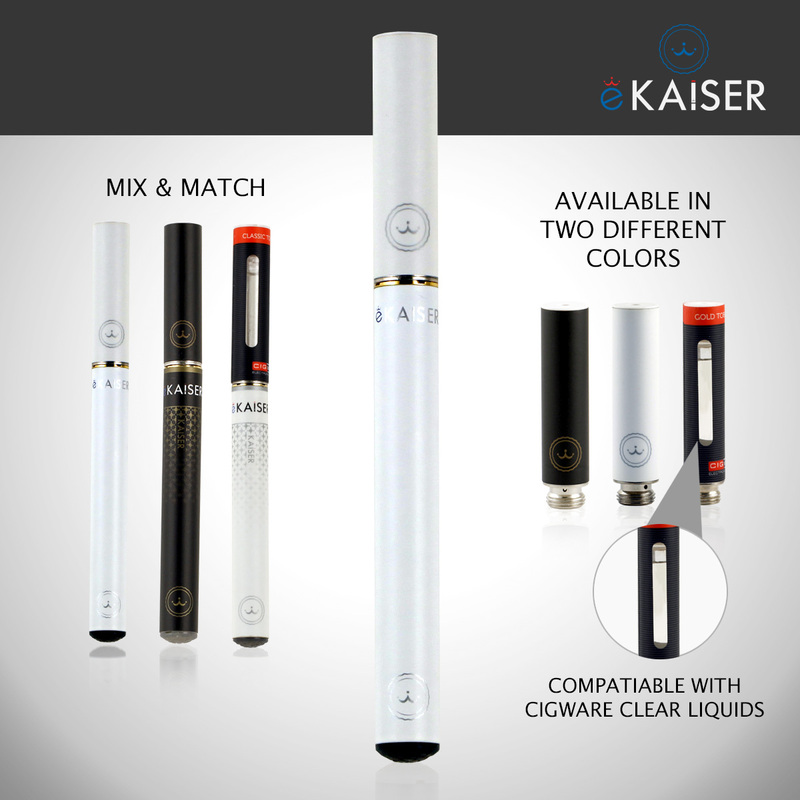 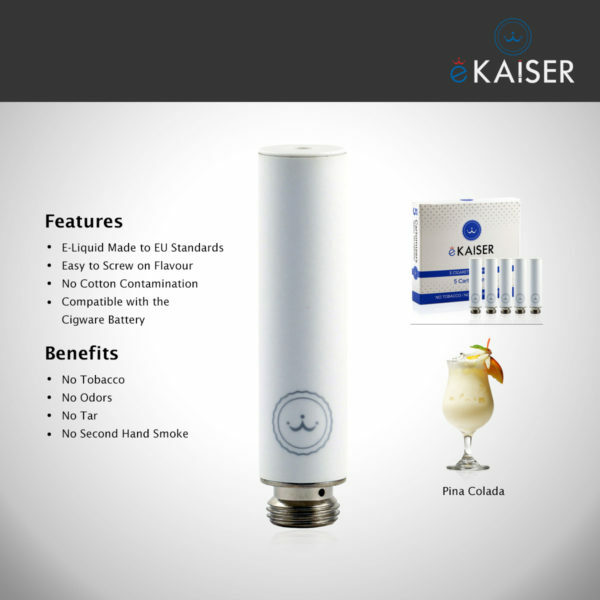 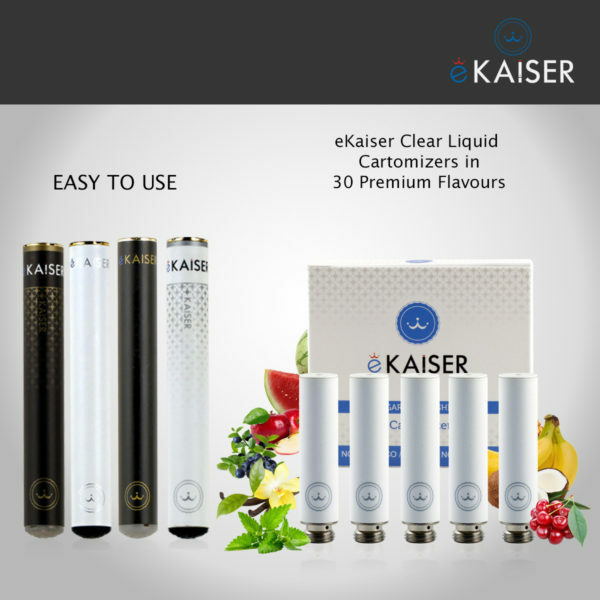 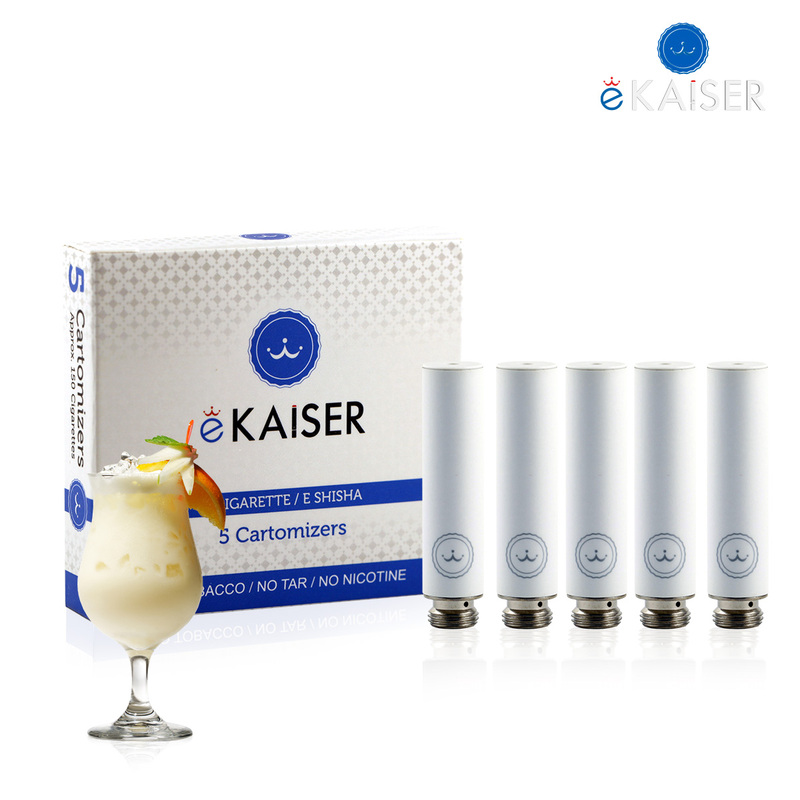 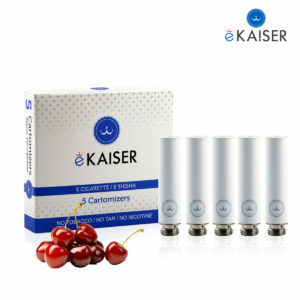 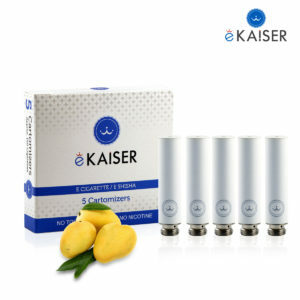 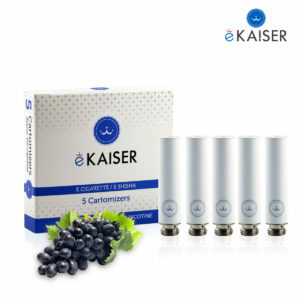 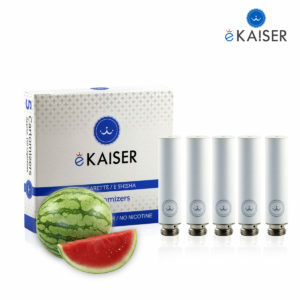 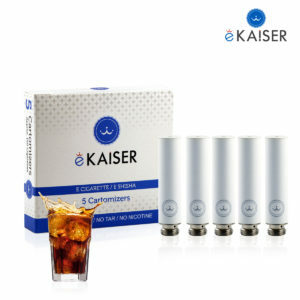 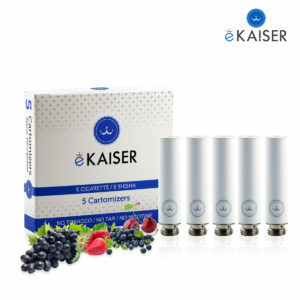 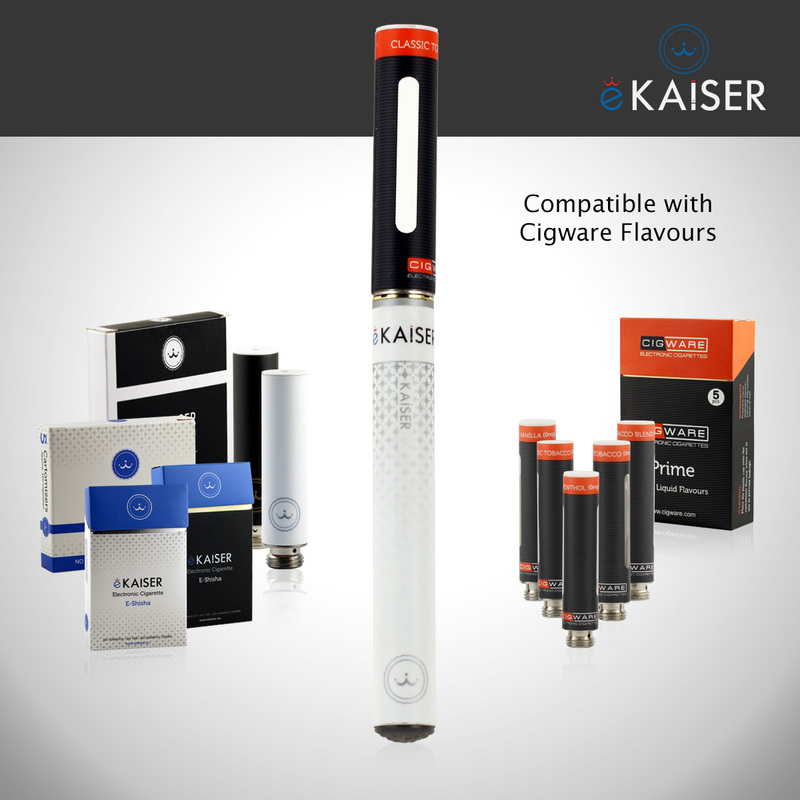 The eKaiser High Density Pinacolada 5 Pack Cartomizer flavour is compatible with the eKaiser e-cigarette battery. Each High Density Cartomizers last for approximately 300 puffs that’s almost equivalent to 2 packs of cigarettes. 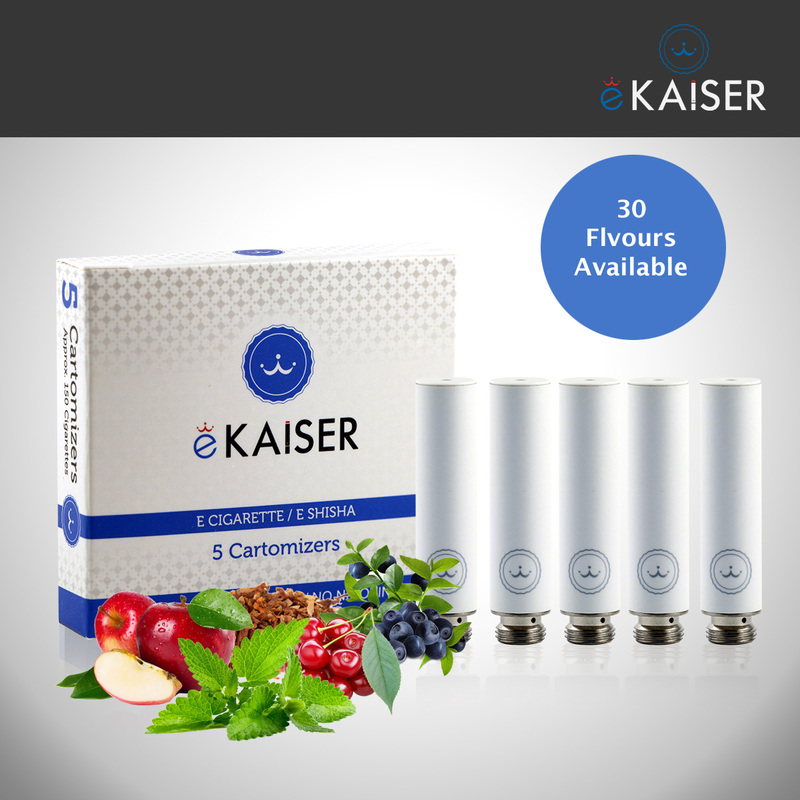 Great product with a brilliant flavour love it.